Happy New Year, friends! 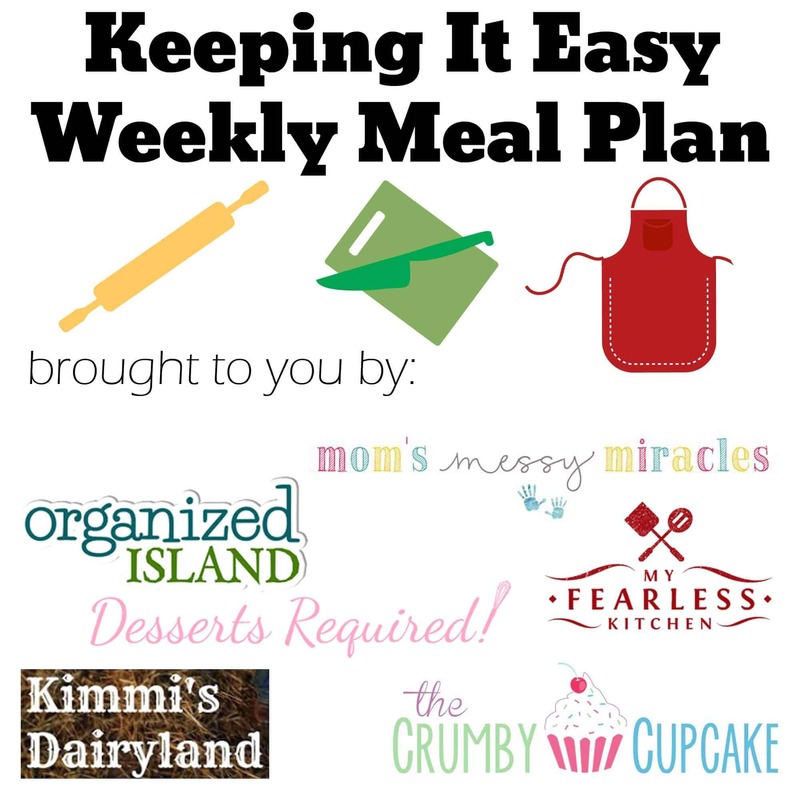 We're back at it with another Keeping It Easy Weekly Meal Plan Week 52 - the last plan of 2017! 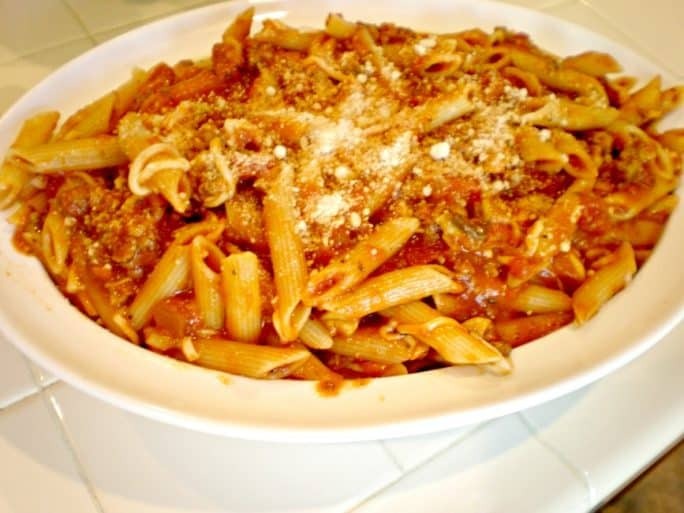 Start your week off with this hearty, comforting Easy Baked Penne Pasta from Organized Island. Gotta recover from that New Year's Eve somehow, right? 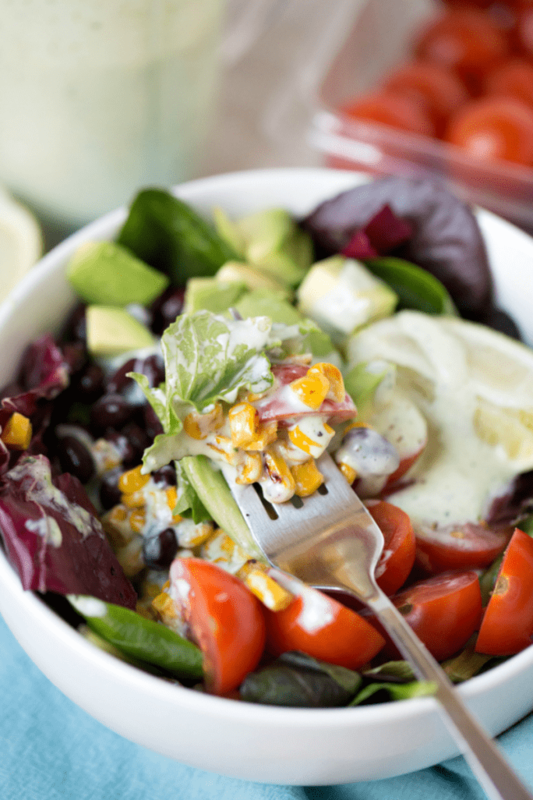 Kick that slow cooker in gear this week and relax a little! 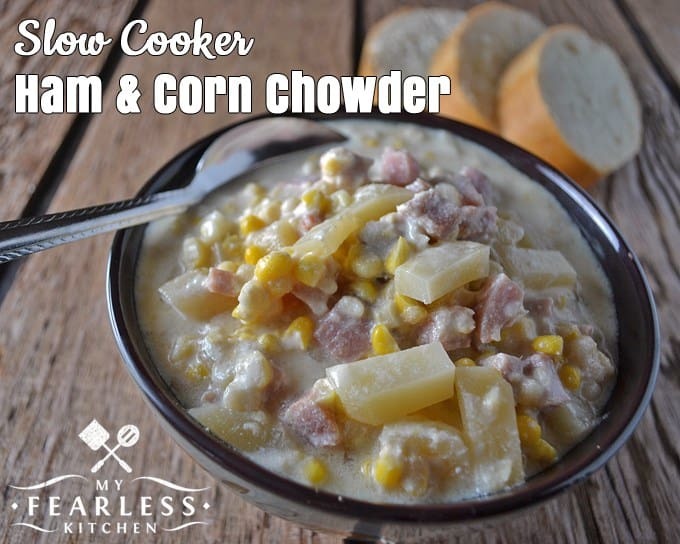 Slow Cooker Ham & Corn Chowder from My Fearless Kitchen sounds like an amazing way to enjoy the beginning of a new year...don't you think? 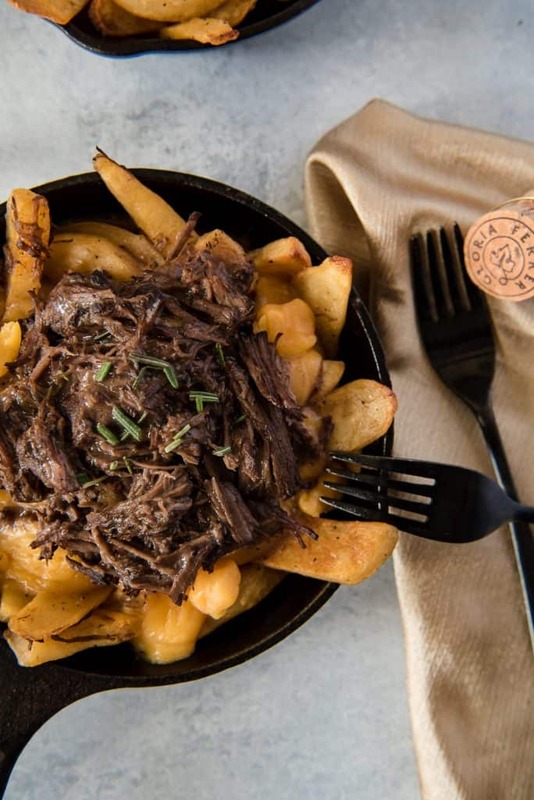 Because even the healthiest New Year's diet needs some comfort food - this Instant Pot Braised Short Rib Poutine from The Crumby Kitchen will take care of those cravings you've had all week!! Fish Friday from Kimmi's Dairyland sounds like a weeknight win! 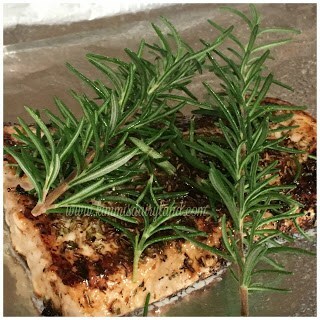 It's been a long 2018 so far, and this Rosemary Baked Halibut is a fresh, healthy way to continue ringing in the new year! A light dessert never hurt anyone! 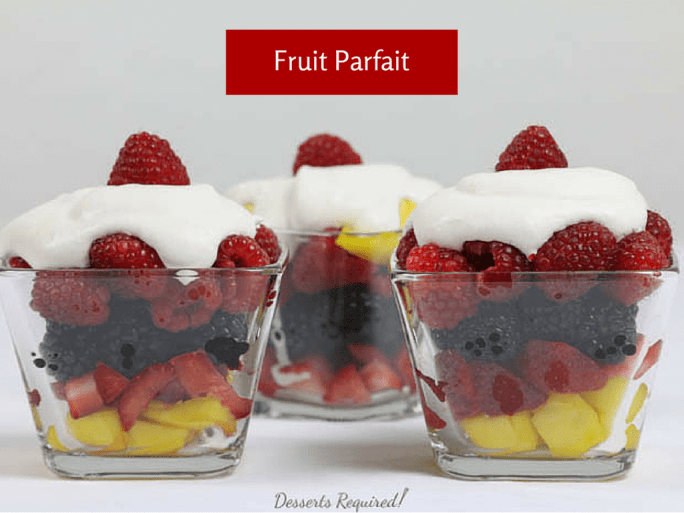 Whether you're prepping for New Year's Eve or New Year's week, this Fruit Parfait from Desserts Required is the way to go! 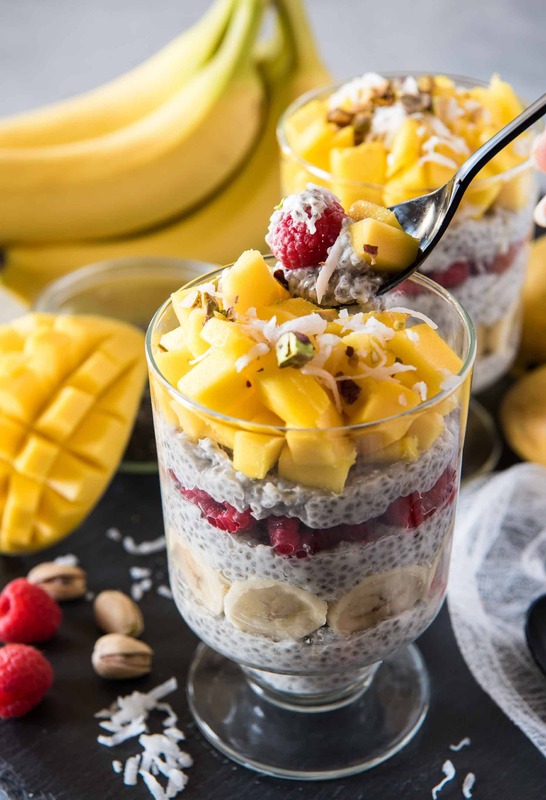 A little decadent, a little healthy...a lot delicious! Enjoy your holiday, friends - we'll see you next year!